Today. I had the fortunate opportunity to cruise around the loop yesterday afternoon, the clouds were outstanding and this is one of the cooler captures that I made. Willis Tower and a couple others midday in the Loop. 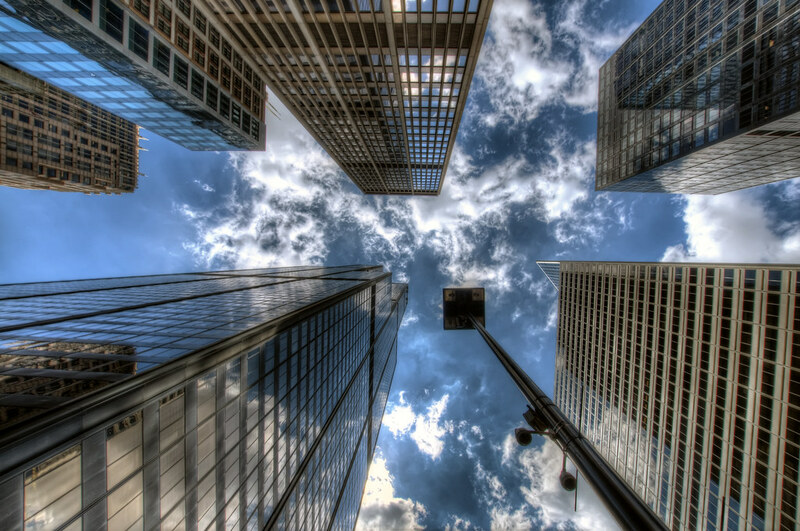 This is an awesome shot that I have always wanted to do living in Chicago and all, what lens did you use for this angle?